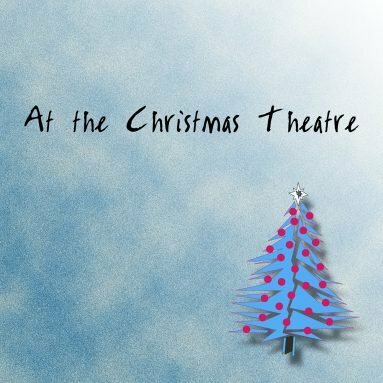 At The Christmas Theatre is my second Christmas CD. This time it’s been expanded to 8 tracks and includes a variety of genres applied to my favorite Christmas tunes. I enjoyed recording these songs and being able to share them with my friends and family. A great deal of thanks go to the many great Internet MIDI composers that I gathered the original sequences from. With some rearranging, new sound modules and keyboards, better recording equipment and some mastering equipment, I feel that this CD is one of my best! I invite all of you that enjoy Christmas music to download as many of these songs as possible. And while Christmas only comes but once a year, please don’t be afraid to listen to these songs year-round! Have a great time with these… and a seasonal Merry Christmas to you!